Keswick, located on Cook's Bay in the south par of Lake Simcoe, not on The Trent-Severn Wateway route running from Lake Ontario to Georgian Bay. 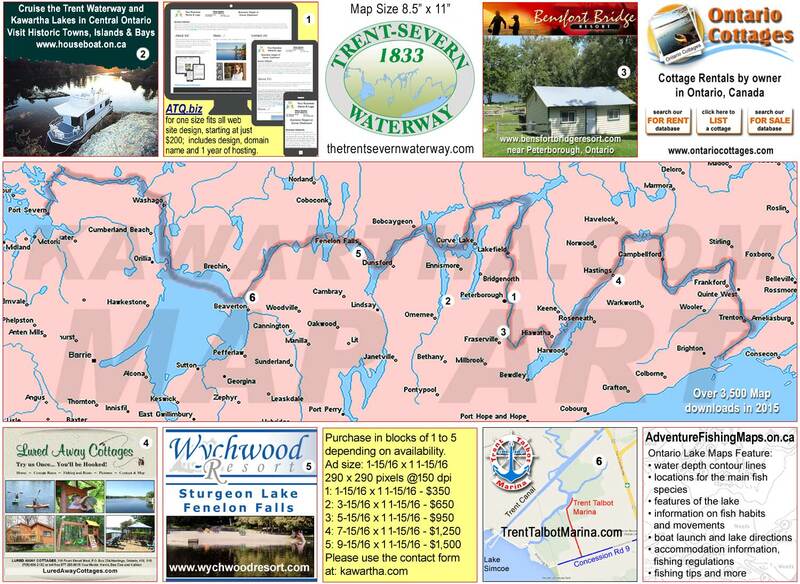 Keswick, located on Cook's Bay in the south par of Lake Simcoe, not	on	The	Trent-Severn	Waterway. It	may	deserve a	look,	just a	bit	different.